R.I.P. 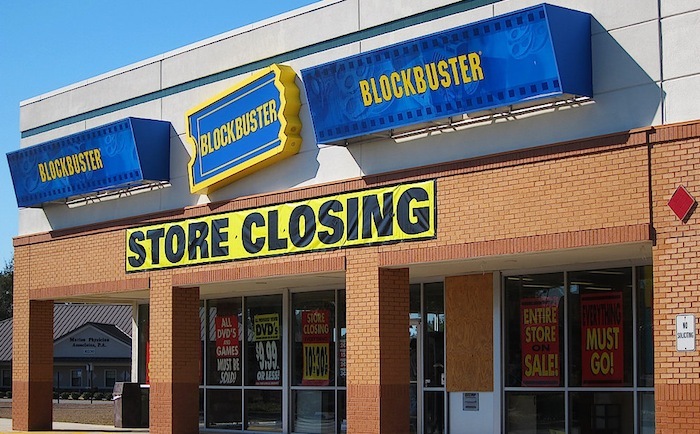 Blockbuster Video is finally closing. Find out an insider’s view of the store during its heyday.